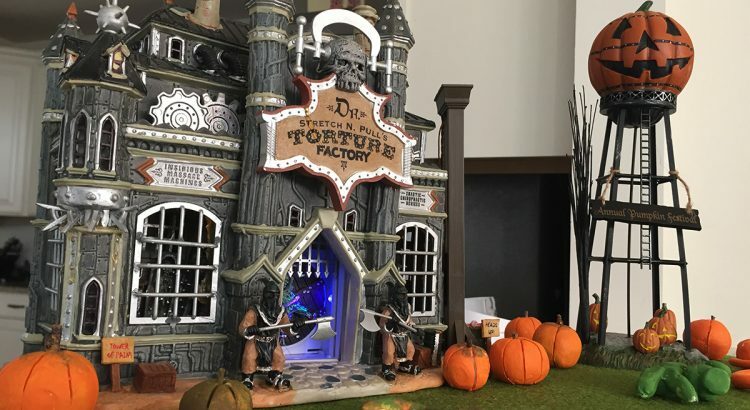 Here is my village display and walkthrough for 2018! I hope you enjoy it! Thank you for a fantastic 2018 season of building reviews and make sure to stay tuned to my YouTube channel for more! 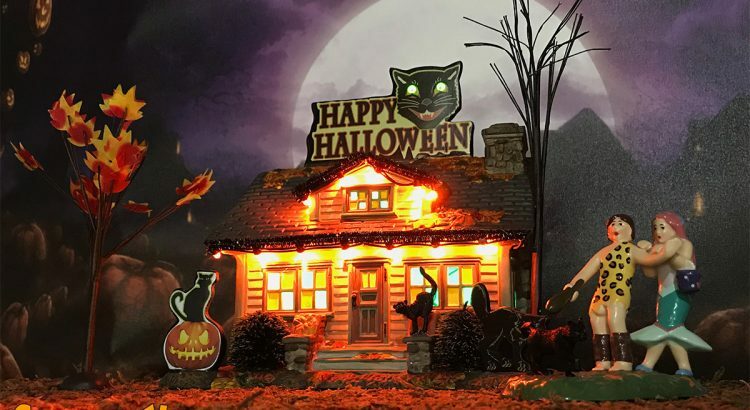 Welcome to SpookyVillages.com, your home for news, reviews, builds….and whatever else I feel like as it pertains to miniature Halloween villages (and candles, too)! 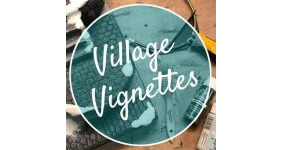 Do you have pictures to share of your village? Would you like to contribute in some other way? Drop me at line at spookyvillages@gmail.com. 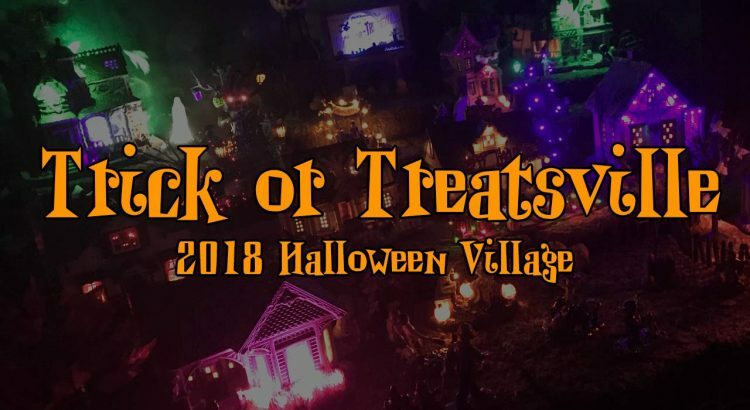 Follow Spooky Villages on Social Media!